Rent the tools needed to shoot high resolution 4K video. 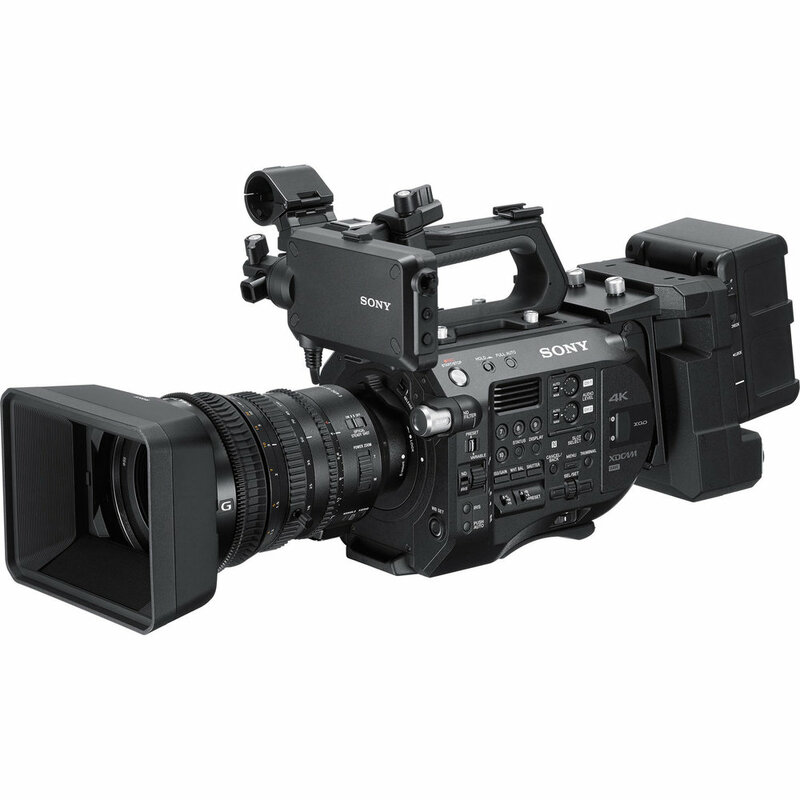 We offer complete Sony PXW-FS7 and A7RII video packages. We also have two handheld wireless monitor kits, wireless focus, and client monitors available. First Call Studios has a complete 1/2 Ton lighting and grip package. Choose from one of our default kits, or let us build a custom package for you. Some of our newest fixtures include a 1.8k HMI, Arri S-60 Skypanel, Quasar RGB 4ft Tubes, and Litepanel Astras. Shoot high resolution images with our top of the line Sony mirrorless DSLR packages. We also have a 6 light strobe kit w/ wireless transmitters. We also have the computers and software needed for tethered shooting.